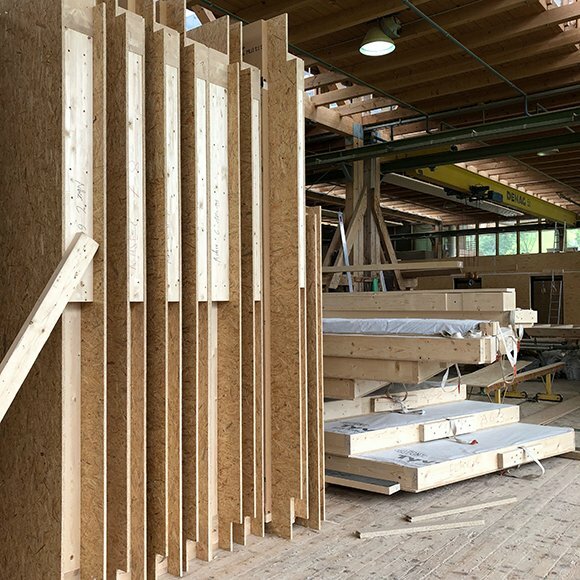 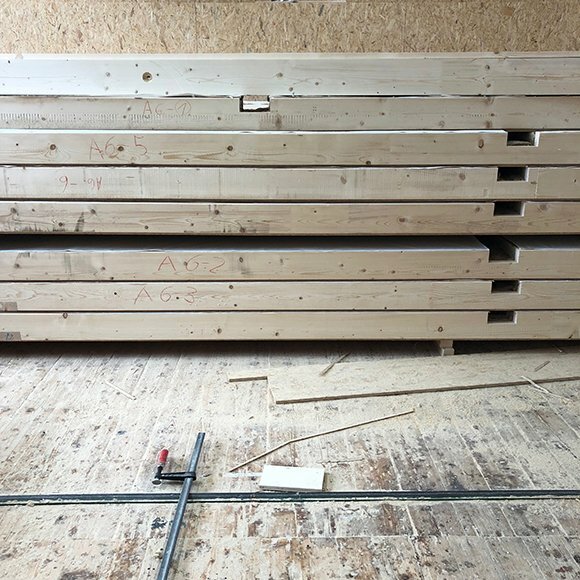 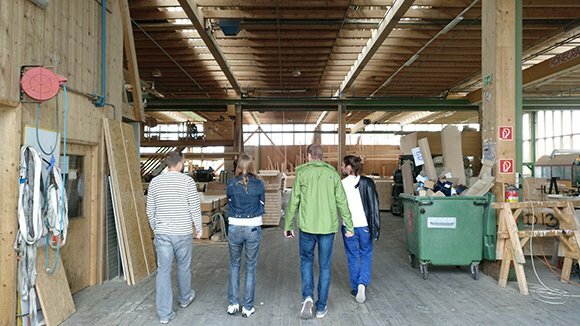 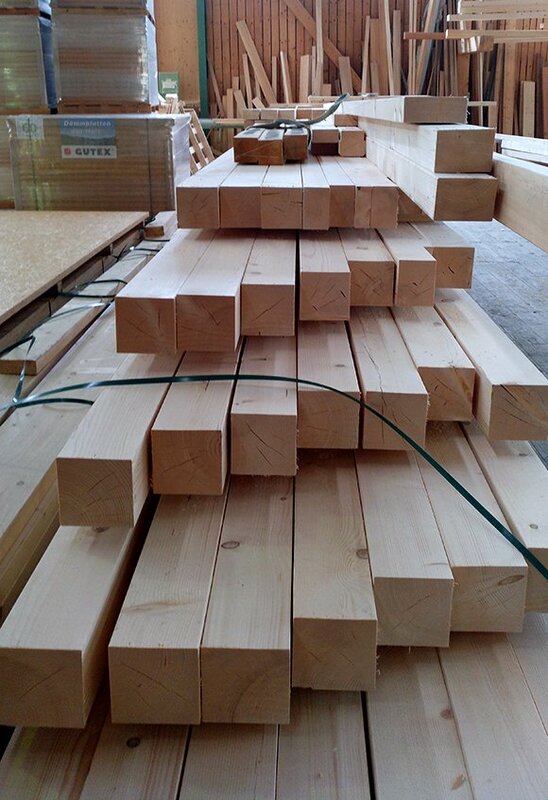 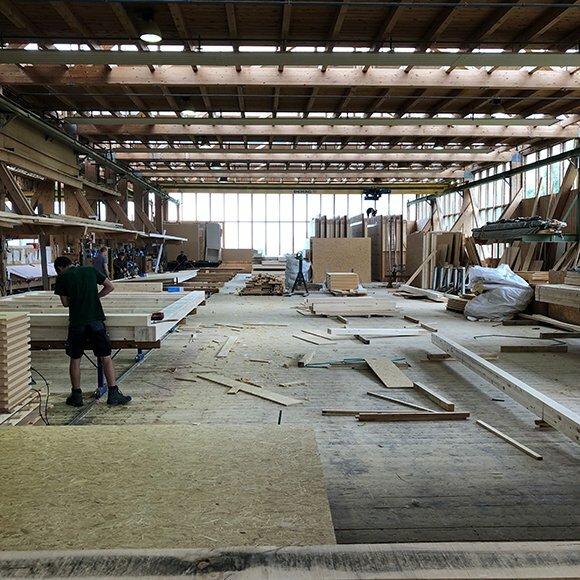 Early summer we had the opportunity to visit the carpenters workshop for our latest building in Switzerland. 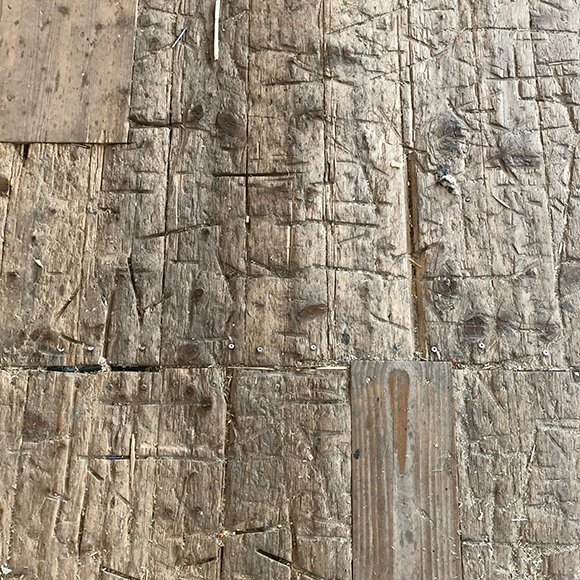 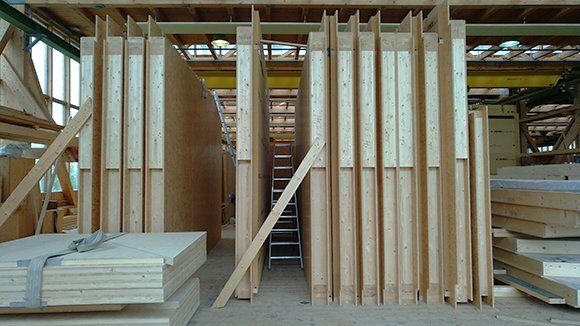 They are responsible for the entire pre-fabrication of the timber structure (laminated beech wood) and all sandwich elements (spruce wood and OSB) to the roof and the façade. 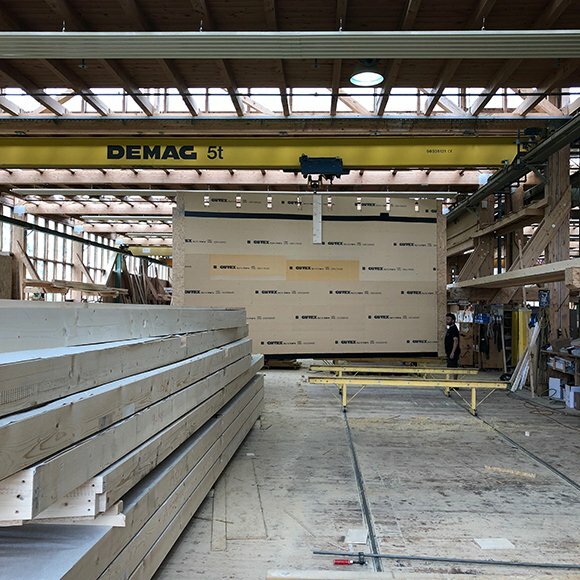 It has been a unique experience to learn about the manufacturing process before all the elements are delivered and assembled on the construction site.